China's National High-Tech Industrial Development Zones, the backbone of the country's high-technology industries, have made major progress in innovation capabilities since 2010. But their ability to attract quality foreign talent and venture capital investment still lags that of Silicon Valley, according to a report published on Tuesday. This year marks the 30th anniversary of China's high-tech development zones, which added 12 new zones this year to reach a total of 169 as of October, said Wang Shengguang, director of the research center on China's high-tech zones at the academy's Institutes of Science and Development. "After 30 years, the high-tech zones have successfully fulfilled their mission of pioneering China's innovation systems, driving socioeconomic development, leading high-tech industries' growth and radiating their positive influence to the nation and the world," he said. Some of the zones' most profitable high-tech fields included electronics and telecommunications, biomedicine, mechatronics, new materials, new and efficient energy, environmental protection and space technologies. Mechatronics is the combination of mechanical engineering, computing and electronics. 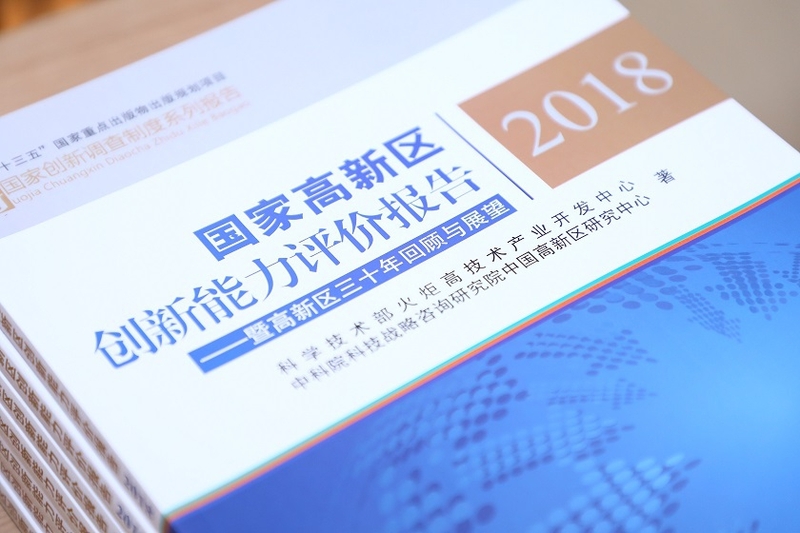 In 2017, there were 2,922 national research institutes, including 341 important "state-key laboratories", that were either located in or worked with the national high-tech zones. This meant two-thirds of the nation's state-level research institutes were linked to high-tech zones. But in comparison to Silicon Valley, the world's leading innovation ecosystem, China's high-tech zones are still behind in terms of attracting quality foreign talent and venture capital investments, Wang said. In 2016, over 37.8 percent of the population of the Silicon Valley area was foreign born, with many working in computer science, engineering, medicine and other high-tech sectors, the report said. Only around 1 percent of personnel working in China's high-tech zones were foreigners. "We still need more effort to transform high-tech zones into a fertile ground for attracting and nurturing quality talent," Wang said. "At the same time, we need to create innovative mechanisms to facilitate the commercialization of knowledge and scientific output."